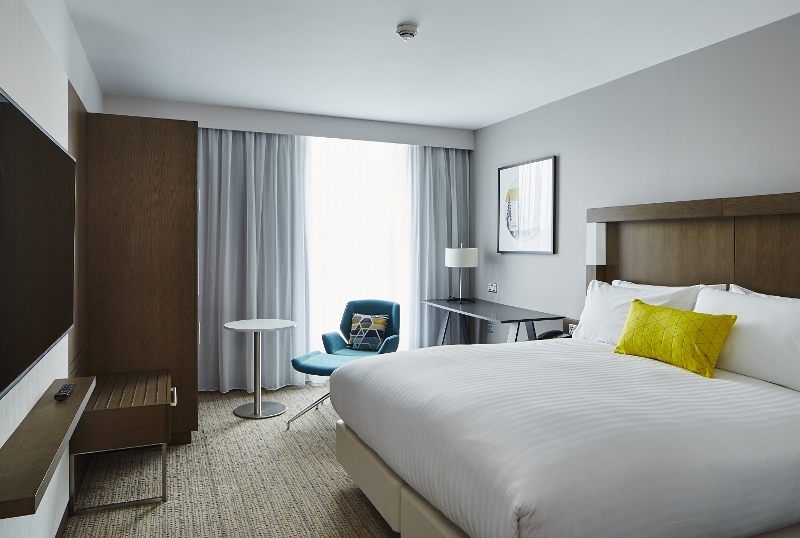 Courtyard continues to grow its UK presence with the opening of Courtyard by Marriott Oxford South. 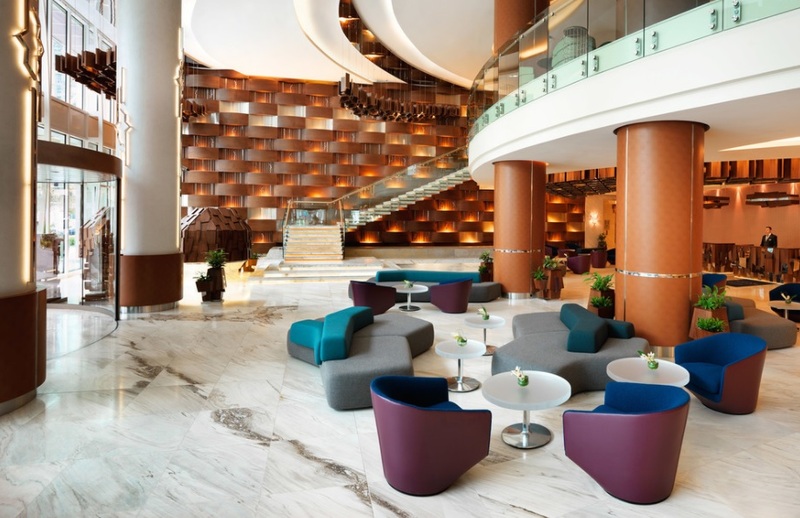 Inviting the modern traveller to work and play, the hotel features the latest Courtyard by Marriott design to ensure a refreshing and productive hotel experience. Design company Urban Reef imagined the stunning, futuristic, exterior of the property, and the interior design showcases artwork and murals inspired by the county of Oxfordshire. 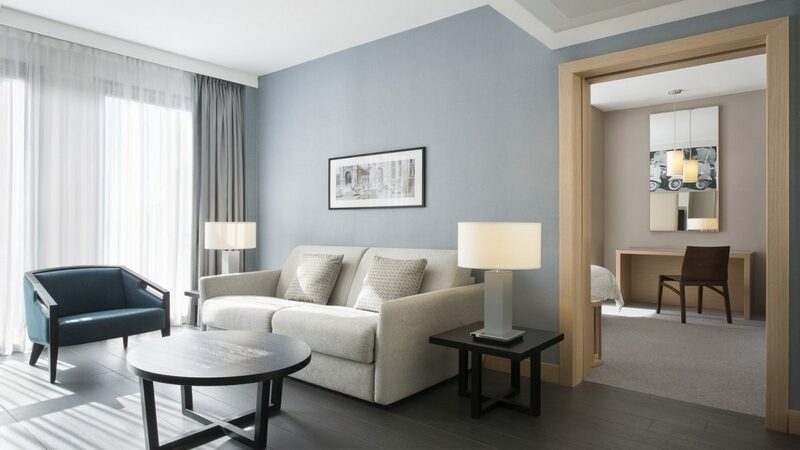 Owned by EQ Hotels, the hotel is located within easy reach of Oxford city centre and its historic and cultural attractions, Bicester Village shopping outlet, and premium science and business hub Milton Park. Combining two very distinct yet complementary buildings, The Shanghai EDITION is housed in one of the city’s finest buildings; the former headquarters of Shanghai Power Company on Nanjing Road, along the tree-lined Huang Pu River port on the Bund. This Art Deco monument houses the public area of the hotel, comprising a magnificent lobby, Michelin starred Chef Jason Atherton’s new restaurant, Shanghai Tavern, and a world class spa as well as multiple bars, night club, rooftop and meeting and event areas. As well as being updated and renovated, the heritage-protected historical building now flows into the state-of-the-art skyscraper development, designed to coexist and harmonise with the historical structure, while bringing it into the present day. This multi-dimensional space creates a synergy, designed for movement and flow. In the new tower, 145 rooms and suites, many with unrivalled views of the Bund, will be accompanied by an array of wining and dining spaces, including HIYA, a new Japanese restaurant by Jason Atherton on the 27th floor and Shanghai’s stylish incarnation of Punch Room, the sophisticated cocktail lounge first made famous at The London EDITION and ROOF, a garden rooftop bar with 360 degree views of Shanghai. Yet, it was essential that the hotel’s spaces and interiors were infused with a contemporary, sophisticated design vernacular. In Schrager’s signature style, The Shanghai EDITION possesses a dynamic fusion of old and new, embodied by the dual nature of the buildings’ development. The striking Lobby and main entrance to The Shanghai EDITION features a centerpiece light custom designed by the French architectural and decorative designer Eric Schmitt. The glowing sphere, held delicately in the grasp of gently curved metal prongs, hangs elegantly like a piece of jewelry in the center of the lobby. The atmospherically designed space includes a programmable LED feature on the underside of a cantilevered canopy, which welcomes guests in from the cobblestone driveway. The 9.5 meter high Grey stone walls establish sense of grandeur and solidity in contrast with rich walnut fittings which provide a sense of intimacy and warmth. This dichotomy is a signature of the EDITION brand. 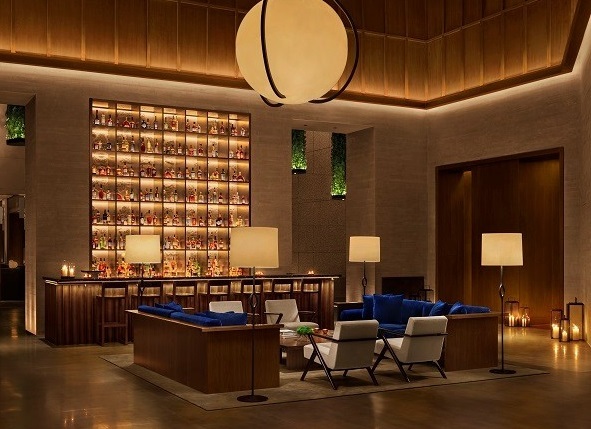 In keeping with Ian Schrager’s philosophy of the hotel lobby as ‘a new kind of gathering place’, the Lobby Bar, one of nine in The Shanghai EDITION is inset with a bespoke plaster relief artwork inspired by carvings typically observed on Shikumen (stone-gated) housing, which is unique to the fast-disappearing, traditional Shanghai urban typology. On the 27th floor of the skyscraper sits Jason Atherton’s HIYA a Japanese lzakaya-inspired restaurant, designed by Neri & Hu. 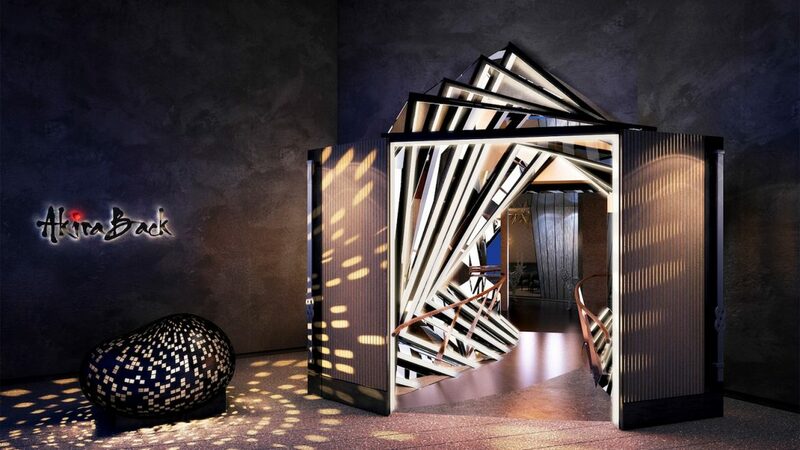 Meaning ‘Clouds in the Sky’ HIYA is slick, sophisticated and glamorous, taking cues from Atherton’s London restaurant, Sosharu, to become a nighttime destination for Shanghai’s elite. Rising up the grand spiral staircase from the Shanghai incarnation of The London EDITION’s award- winning Punch Room, a modern reincarnation of London’s 19th-century private clubs, and on the Mezzanine is the ROOF. 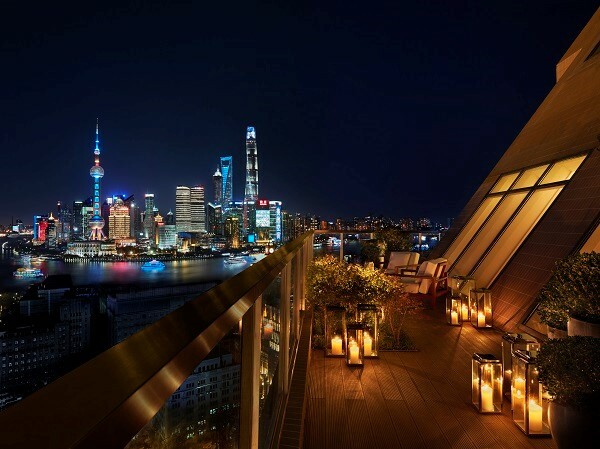 As guests enter the Roof they behold one of the most spectacular panoramic views of Pudong from the Bund. 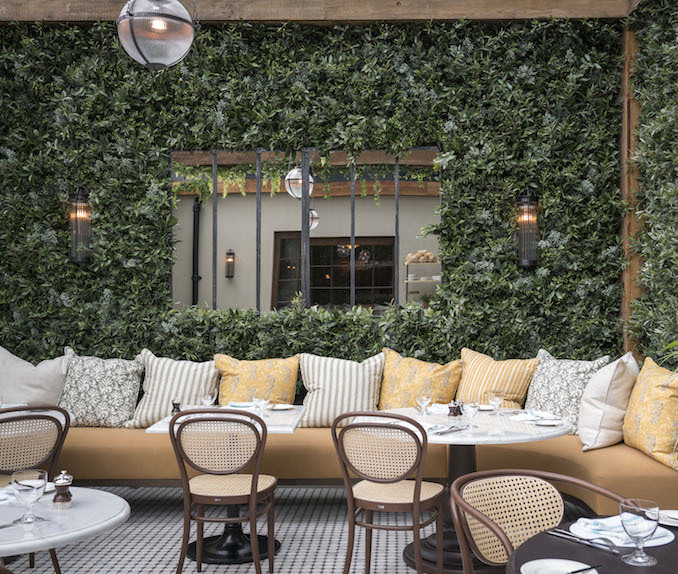 The main bar and high seating is enclosed within a wooden trellis intertwined with climbing ivy, where an open-air lounge area offers guests a comfortable and intimate setting for casual drinks with a view. From here, a range of EDITION’s classic and innovative libations will be served, focusing on champagne and champagne-based cocktails. The heritage building accessed through the hotel’s Urban Lobby and through a separate public entrance plays host to multi-level experience for dining, drinking, dancing and amenities starting with Shanghai Tavern, Jason Atherton’s all-day dining, brasserie style restaurant located on the first level. Drawing on Elliot Hazzard’s period architecture and magnificent coffered ceiling, the design seeks to reference the layers of history behind the Shanghai Power Company Building; a communal space that has been interior designed for pocketed intimacy. One floor above hosts Canton Disco, a traditional Cantonese restaurant concept by the celebrated Black Sheep Group, with a contemporary update at its fore. 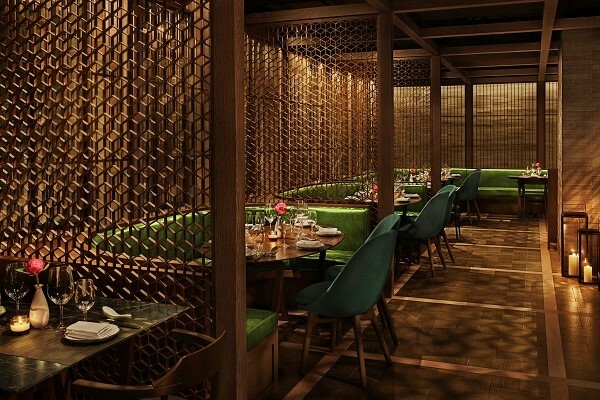 The high energy atmosphere, addictive cuisine and unpretentious service paints a perfect picture of modern Shanghai throughout the main dining room as well as the five exclusive private rooms. 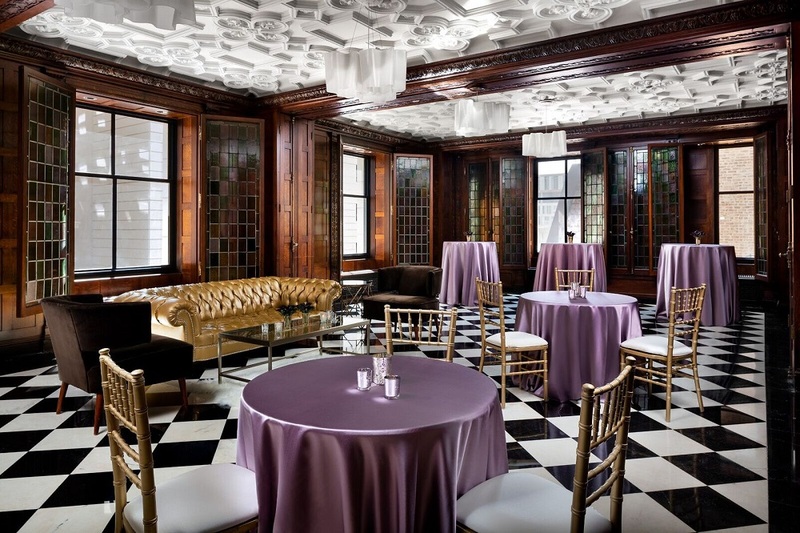 The next level provides a dedicated multi-purpose space for meetings and events for up to 200 guests followed by the Club Room on level five – a gentleman’s club-inspired lounge area that exudes a sense of warmth and exclusivity. The sophisticated Club Room features two indulgent lounge areas, with a nine-seat bar as well as a screening room and a KTV karaoke room. The Spa at The Shanghai EDITION on level 6 reflects a sophisticated approach to beauty, wellness and wellbeing with an inspired blend of luxury and comfort. 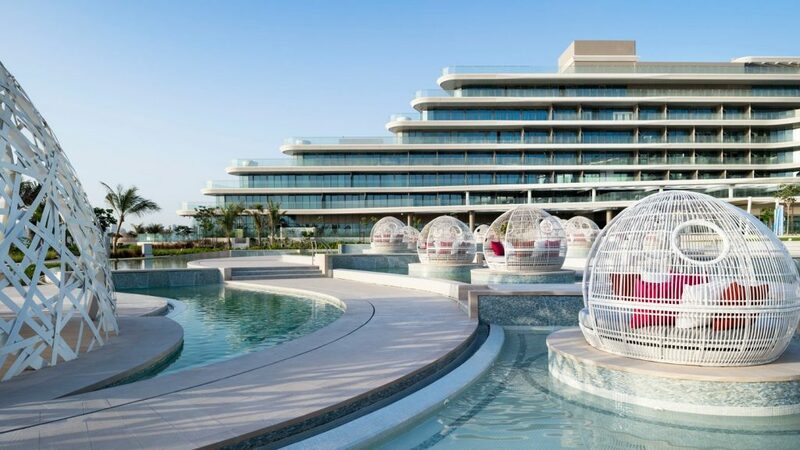 The Spa features a total of six treatment rooms and suites, manicure and pedicure services, sauna, an expansive relaxation area with fully equipped bar and a retail boutique. Showcasing the best wellness and beauty practices, The Spa delivers authentic Asian treatment inspired by western rituals featuring top-shelf products by Amala and Intraceuticals – designed exclusively for EDITION’s well-travelled and elegant guests. Level seven plays host to the brand new nightspot: Electric Circus, a fresh kind of club and VIP lounge for Shanghai. Conceived in the Studio 54 tradition, with its dramatic lighting, otherworldly interior and signature EDITION cocktail mixology, Electric Circus will play host to some of the world’s top DJs and performers, destined to become an unmissable venue in the Shanghai nightlife scene. 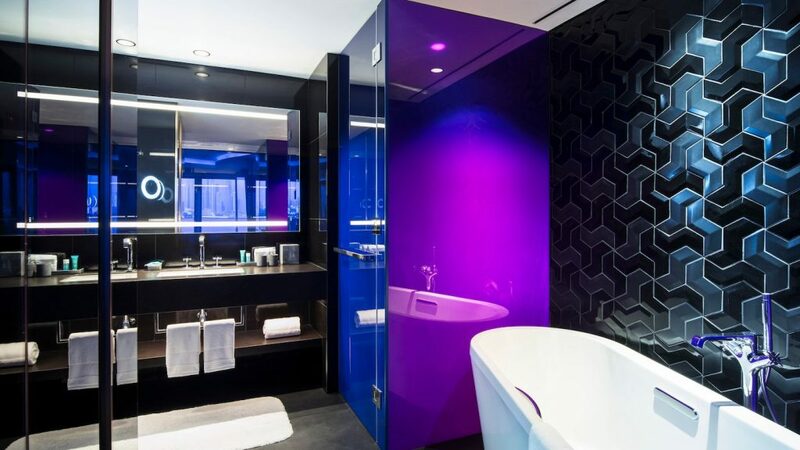 For discerning guests requiring the utmost in discretion, Electric Circus houses the city’s ultimate private room with its own dual-access private entrances to maintain privacy. On the rooftop, situated on the 8th level of the modern building, sits a fully landscaped Roof Garden, a perfect oasis, and one of few urban green spaces in Shanghai. Composed of a patchwork of brick and lawn terraces of differing heights, the roof garden mixes Chinese greenery with luscious, tropical horticulture. The richly planted rooftop features an under-the-stars movie theatre, a games area for lawn bowls and croquet, daybed seating, as well as the service of a full bar with, food and snacks on the roof. 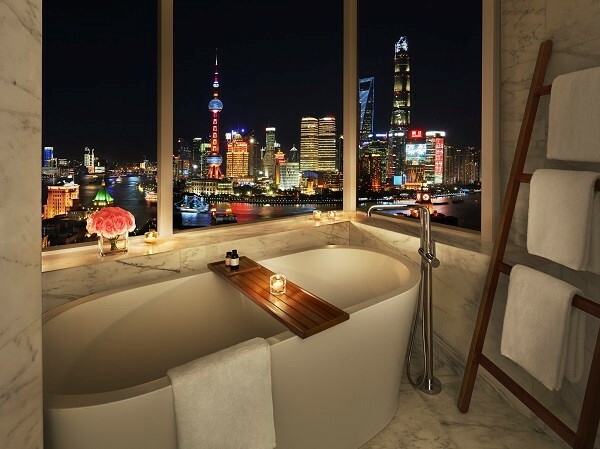 The Shanghai EDITION distills the most central and desired services with precision, doing away with the obsolete, dated baggage of the prim, regulated hotel environment. 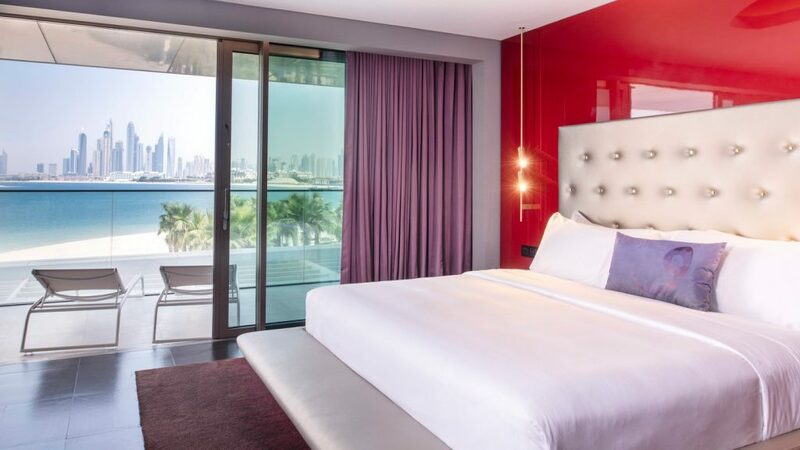 This highly stylised hotel functions as a “home away from home,” catering to the modern-day traveler by providing comfort and ease with refinement: now a signature that defines the EDITION brand. It’s important in our industry to know when to celebrate. This month has been all about recognising significant milestones in both hotel groups and technology. In this month alone, we welcomed a new hotel brand, voco, while we also celebrated THE Park Hotels’ 50th anniversary. From a tech point of view, we explored why there’s a growing demand for wireless power in hotel design, while also exploring whether or not Alexa was welcome in the guestroom (the jury is still out, it seems). Wrapping up the month, here are our top five stories of the week. Intrigued to find out to what extent the power of interior design can lift a building, we checked in to review the one and only jewel of Scotland, Gleneagles… My first impressions to what I thought would be an overly stuffy and ‘far too posh’ hotel were immediately erased the moment I stepped foot in the building. The countdown has started. 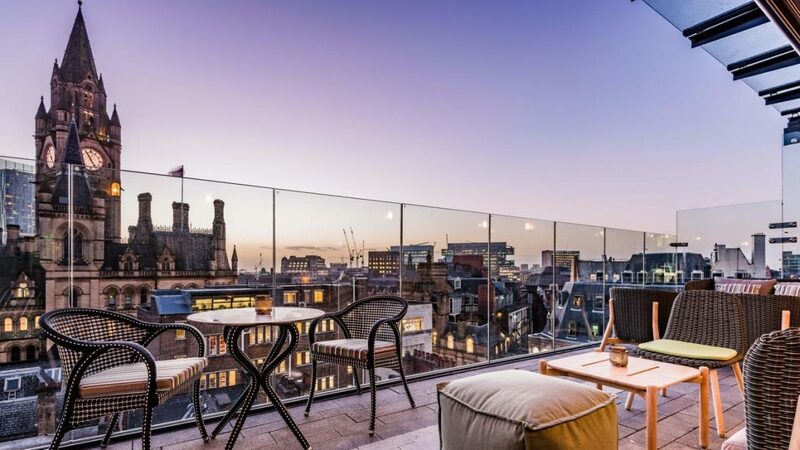 With less than a month to go until the inaugural Meet Up North kicks off in Manchester’s King Street Townhouse on July 18, Hotel Designs has announced the stellar line-up of designers, architects, hotels and suppliers who will be attending. 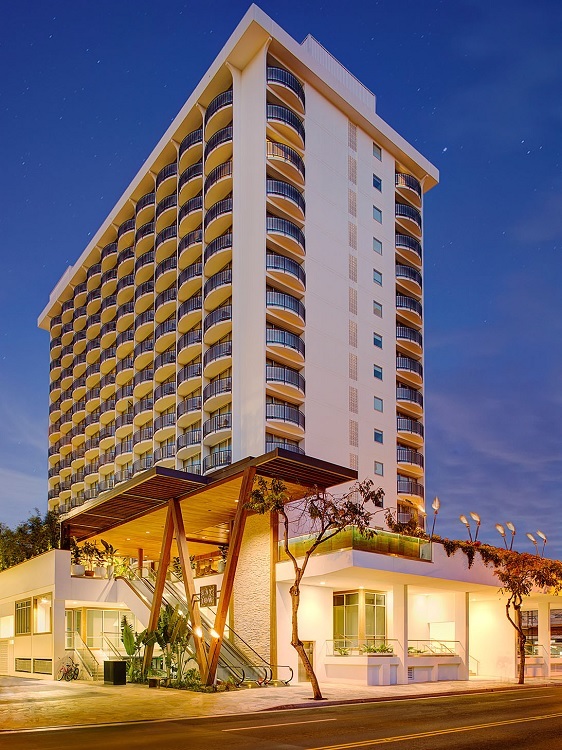 The Lodging Econometrics (LE) global construction pipeline trend report suggests that Marriot is leading the franchises in the global construction pipeline. The construction pipeline that compiles statistics for every country and market in the world, states that the total pipeline stands at 12,714 projects/2,139,002 rooms, up seven per cent by projects year-over-year (YOY). The leading five franchise companies in the global construction pipeline by project-count are: Marriott International with 2,381 projects/398,238 rooms, Hilton Worldwide with 2,180 projects/322,857 rooms, InterContinental Hotel Group (IHG) with 1,600 projects/234,807 rooms, AccorHotels with 781 projects/140,396 rooms, and Choice Hotels with 629 projects/153,992 rooms. The leading brands for each of these companies are: Marriott’s Fairfield Inn with 357 projects/38,826 rooms, Hilton’s Hampton Inn & Suites with 599 projects/75,642 rooms, IHG’s Holiday Inn Express with 709 projects/86,836 rooms, Accor’s Ibis with 156 projects/22,361 rooms, and Choice’s Comfort Suites with 126 projects/10,983 rooms. According to the economics experts, there are currently 5,952 projects/1,115,288 rooms under construction, up eight per cent by projects YOY. Projects scheduled to start construction in the next 12 months, at 3,988 projects/584,433 rooms, are up six per cent while projects in early planning at 2,774 projects/439,281 rooms are up five per cent YOY. 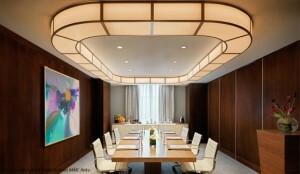 Marriott International, Inc. has announced plans to debut the Westin brand in the United Kingdom. 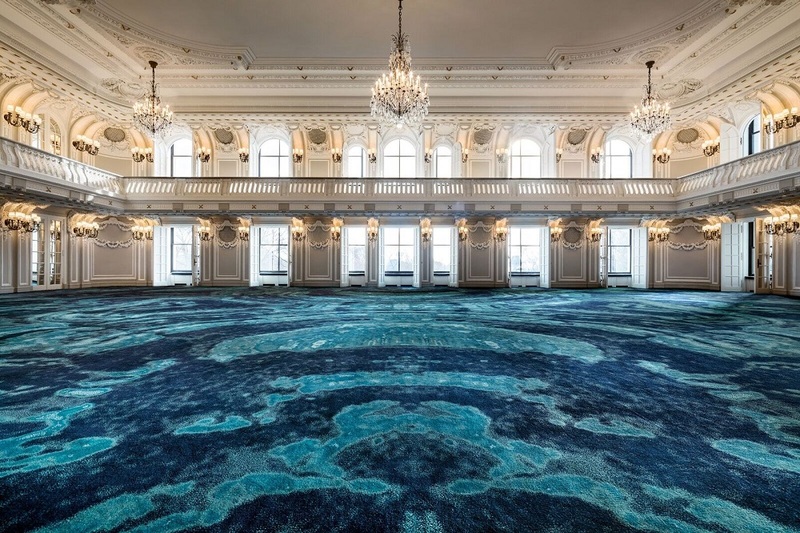 Owned by 4C Hotel Group and managed by RBH, The Westin London City is set to open in 2020 and will boast a prime riverfront location in the heart of the City of London. 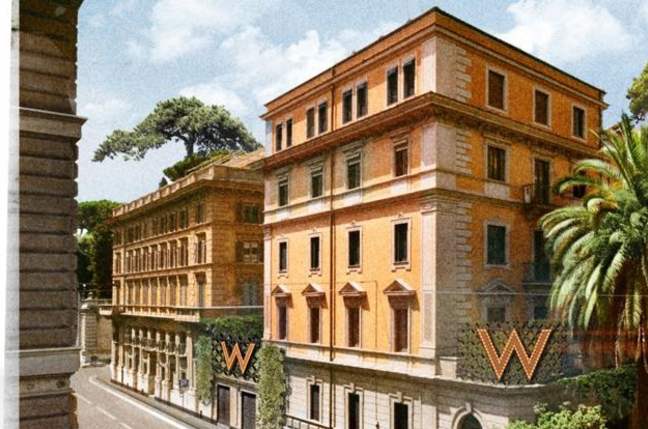 This hotel signing illustrates how the global demand for well-being continues to propel Westin’s growth around the world, with recent openings in Australia and upcoming debuts in Malaysia and the Maldives. 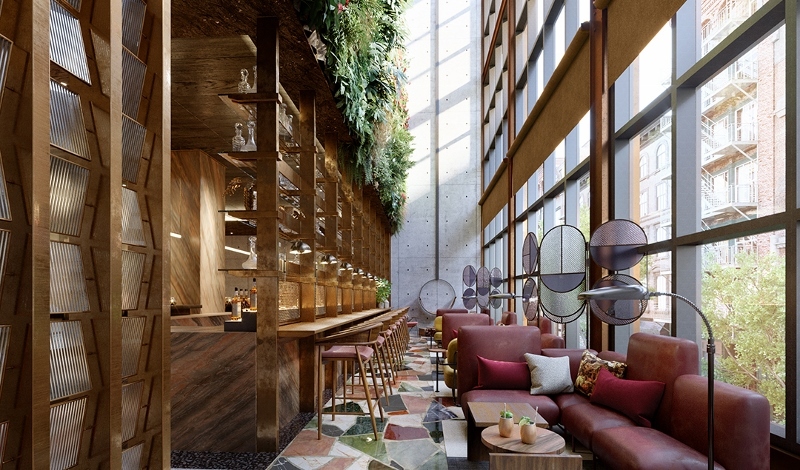 Led by international architecture and interior design practice Dexter Moren Associates, the thoughtfully designed hotel is fluid and sculptural with a biophilic-focus, suggesting that a connection to nature enhances well-being. Upon arrival, guests enter into an atrium space that is at once open and airy, yet residential and intimate. 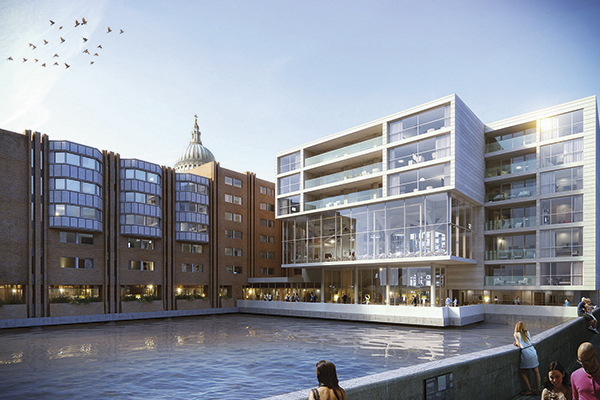 The lobby leads into a riverside bar and restaurant, which opens onto the new public walkway affording spectacular views across the river towards Shakespeare’s Globe and the South Bank. 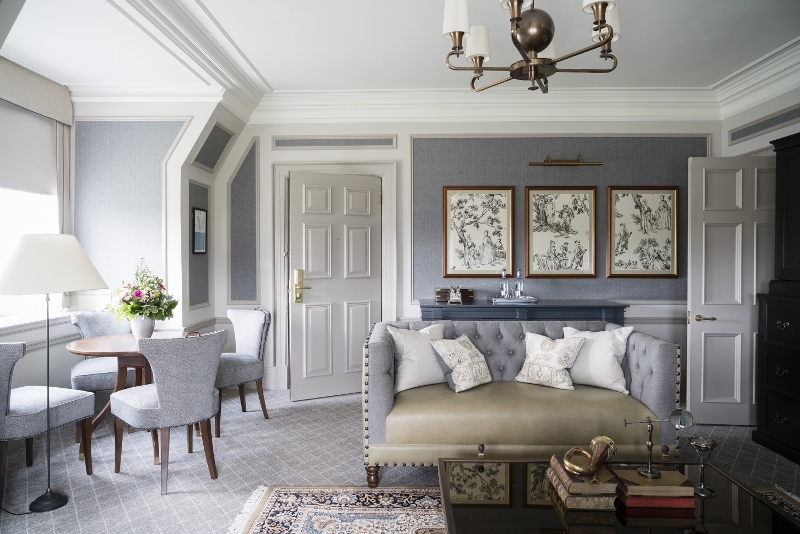 The hotel’s 220 guest rooms, including 29 suites and Presidential Suite, are designed to offer guests a nature-inspired respite in the centre of a bustling city, expertly balancing a calming palette of natural colours with contrasting tones, textures and materials. 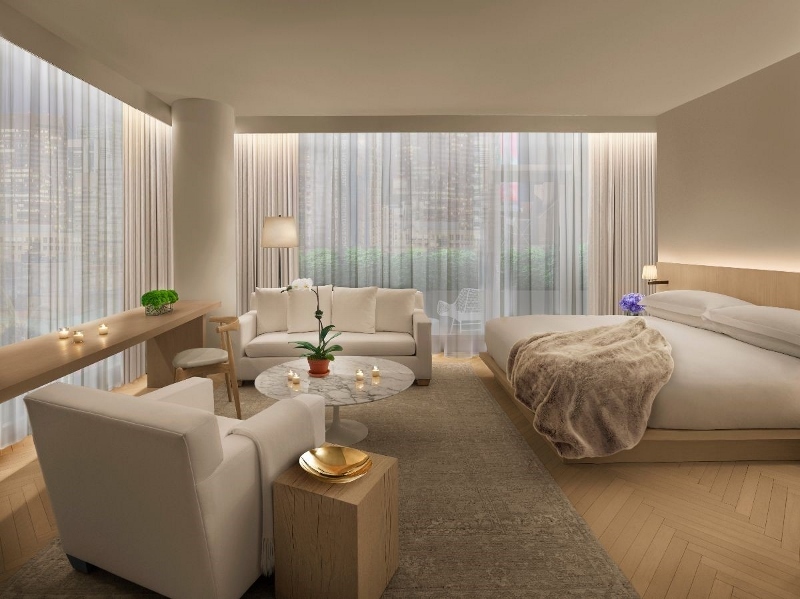 All rooms will feature Westin’s signature services and amenities, such as the world-renowned Heavenly™ Bed and reviving Heavenly™ Bath experience. Hot on the heels of Marriot’s giant global expansion – which Hotel Designs revealed would expand their luxury footprint with 40 new hotels in 2018 – the group have revealed their latest project in Melbourne. 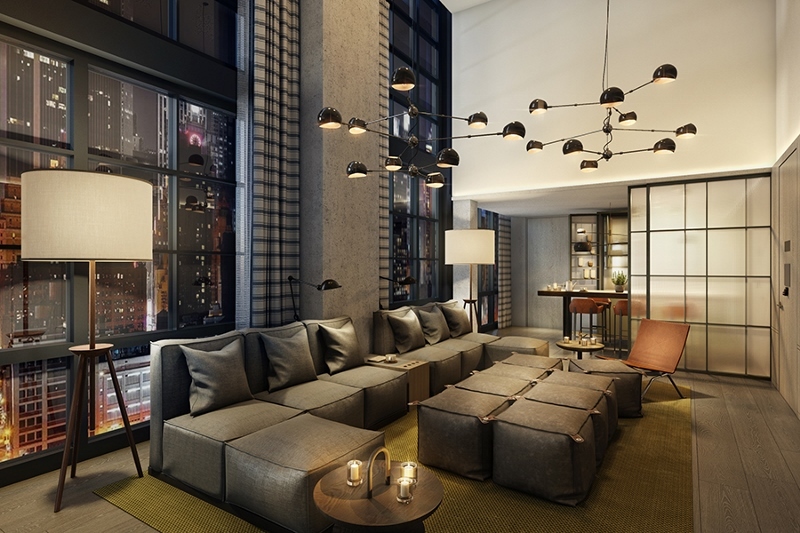 Marriott have been re-energising their Le Meridien offshoot with openings in China, US, Italy and South Korea, and the latest will be in Melbourne. Le Meridien Melbourne will take over a property that previously served as the Melbourne Palace Theatre. The historic building will be given an extensive face-lift, but won’t end up feeling all that modern, as the interior style will be mid-Century. Global Brand Leader Brian Povinelli called the style “light-hearted yet sophisticated”. “We are delighted to re-introduce the brand – born in Paris during an era of glamorous travel – to global guests and locals alike”, he said. 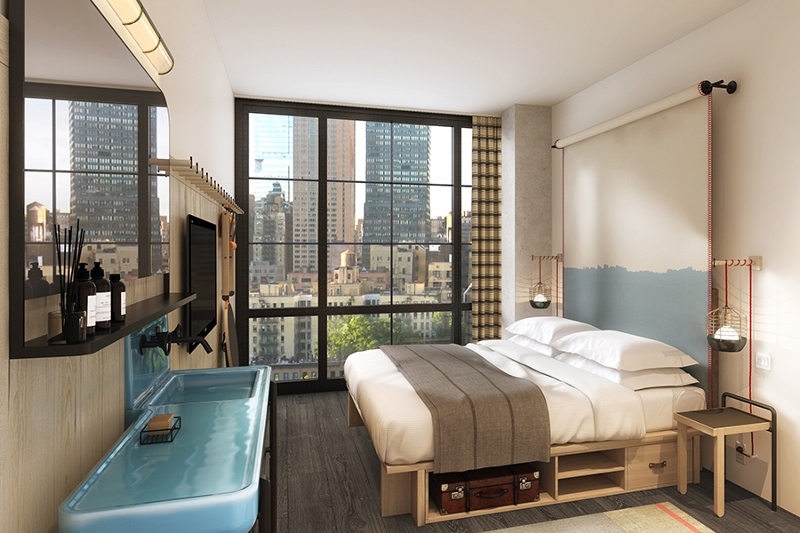 The hotel will open in 2020 in downtown Melbourne, in the heart of the city’s creative district, surrounded by art galleries and boutique galleries, cafes, restaurants and shops. 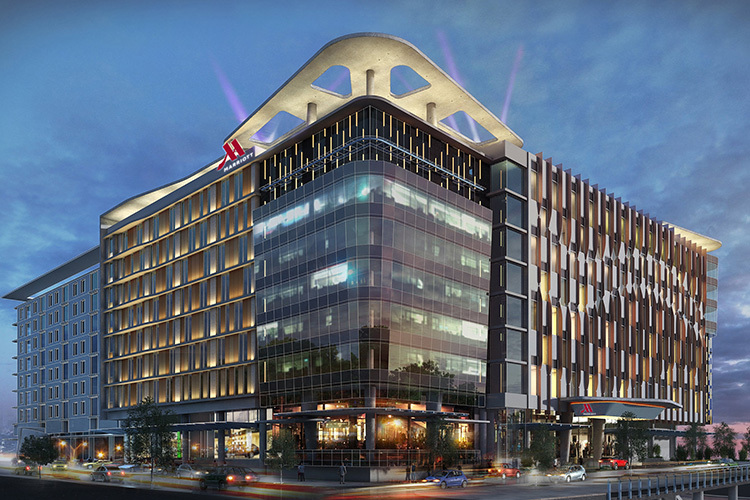 Le Meridien Melbourne will have 235 rooms, two bars, a restaurant and a heated swimming pool. 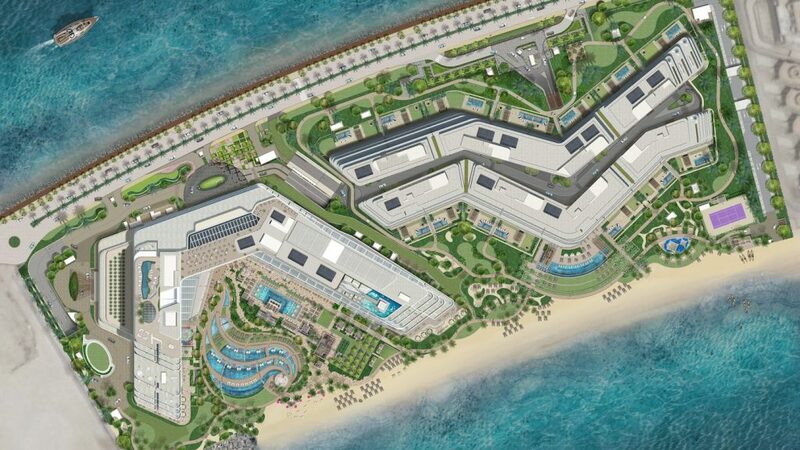 One of the strings of the Marriott International Bow, there are almost 150 Le Meridien properties in 40 territories. 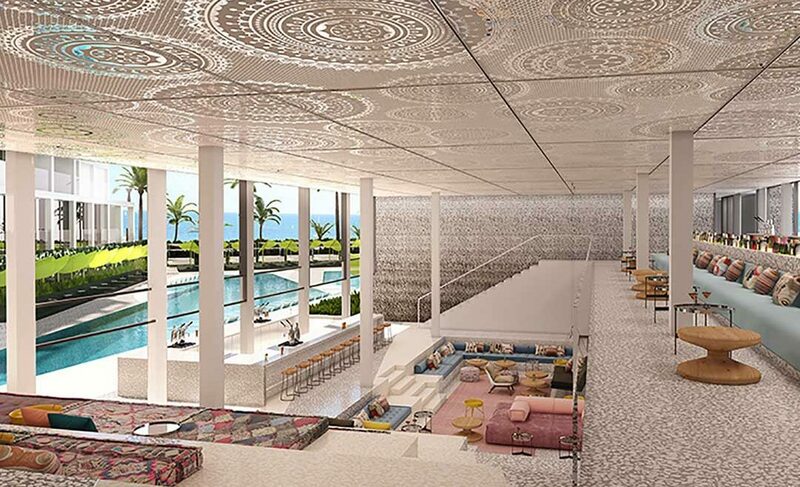 Editor’s note: the images used in this article are from other Le Meridien properties. 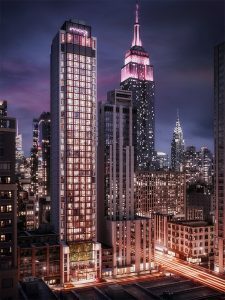 Marriott have revealed ambitious plans to extend their luxury footprint in 2018 with a giant 40 hotel roll out. Global Brand Officer Tina Edmunson has written a statement insisting Marriott’s luxury expansion understands the “global shift in perception around luxury”. “We are uniquely positioned to provide personalised and truly differentiated experiences that resonate with this next generation jetsetter,” she said. 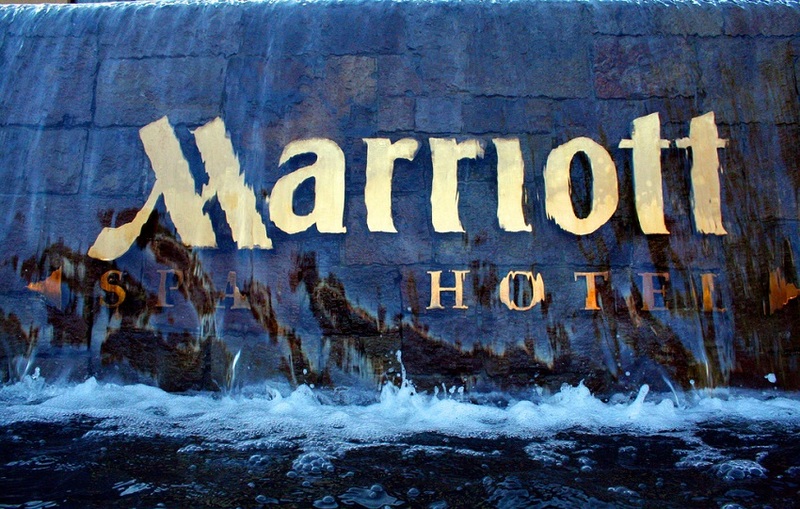 There are eight distinct brands within the Marriott portfolio. 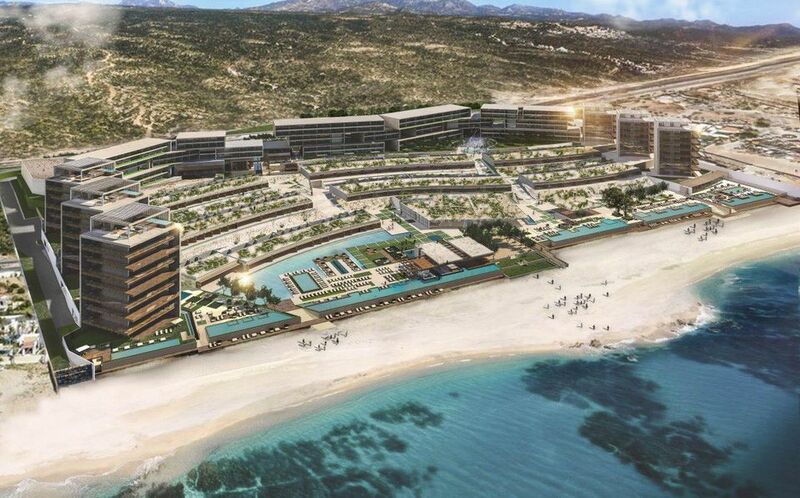 They include The Ritz Carlton, Ritz-Carlton Reserve, St. Regis, W Hotels, The Luxury Collection, EDITION and JW Marriott. 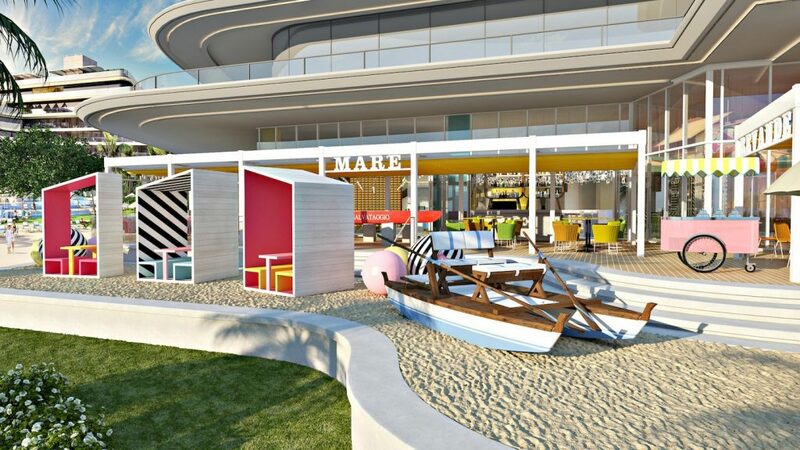 If 40 new hotels sounds like steep growth, Marriot have some 200 hotels “in the development pipeline”, across the 60 countries currently represented by Marriott, and further afield, having taken on an extra 25 countries. Some of those countries include Iceland, Nepal, Cuba and The Philippines. The hotel are keen to promote the work of travel intelligence platform Skift, whose research suggests authentic experiences are the bedrock of the modern day luxury seeker. 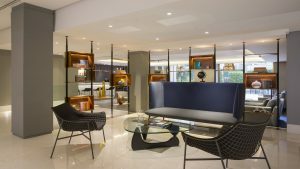 Autograph Collection Hotels has announced the grand opening of The Laylow following an extensive $60 million (£46.5 million) renovation. 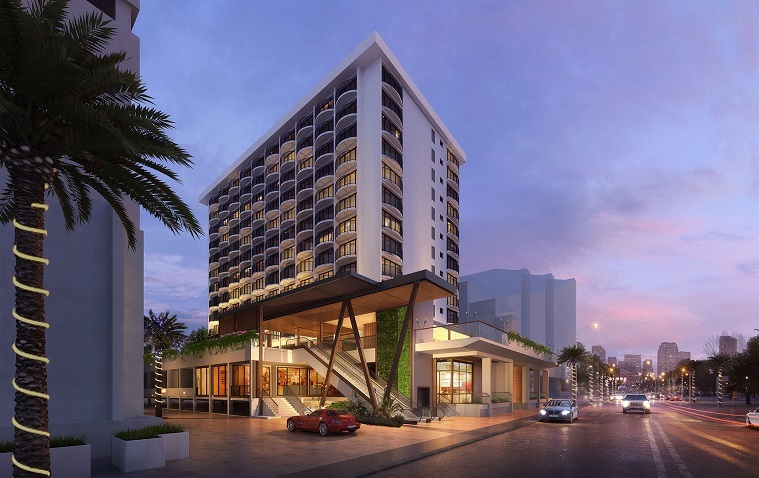 Bringing the brand’s values of vision, design and craft to the island of Oahu, The Laylow joins a distinguished portfolio of more than 100 independent hotels around the world. 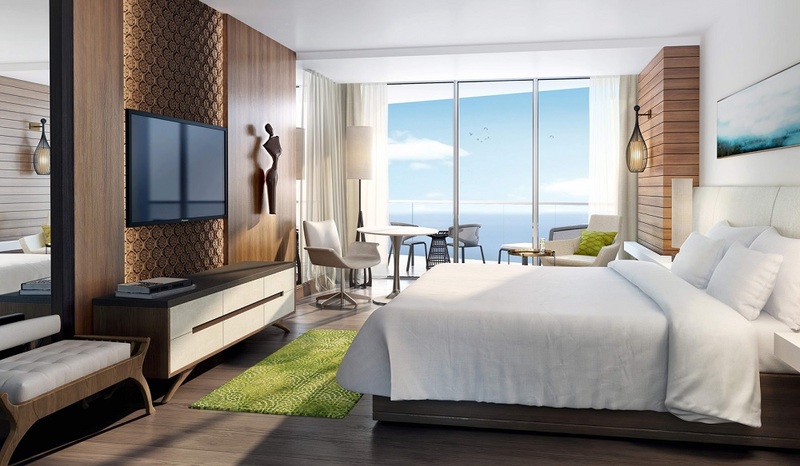 Perched above the revitalised Kuhio Avenue in the heart of Waikiki, the 251-room hotel blends mid-century modernism with its Hawaiian roots, melding the island’s melting pot of cultures and the post-war architecture movement that shaped modern Honolulu. The hotel’s creative design was led by Fritz Mesenbrink and Jeremy Pelley, co-founders of Official Mfg of Portland, Oregon who drew upon works by mid-century visionaries to inspire the aesthetic of guestrooms, suites and public spaces while Hawaiian furnishings from the period have been reinterpreted to give the hotel a hint of whimsy and its distinct sense of place. Upon arrival to The Laylow, guests rise above Kuhio Avenue to the open lobby level replete with simple, elegant mid-century furnishings and a stunning terracotta breezeblock wall, sculpted in graphic patterns reminiscent of Hawaiian tapa and open to the trade winds, preserving the flow of air and energy throughout the space. 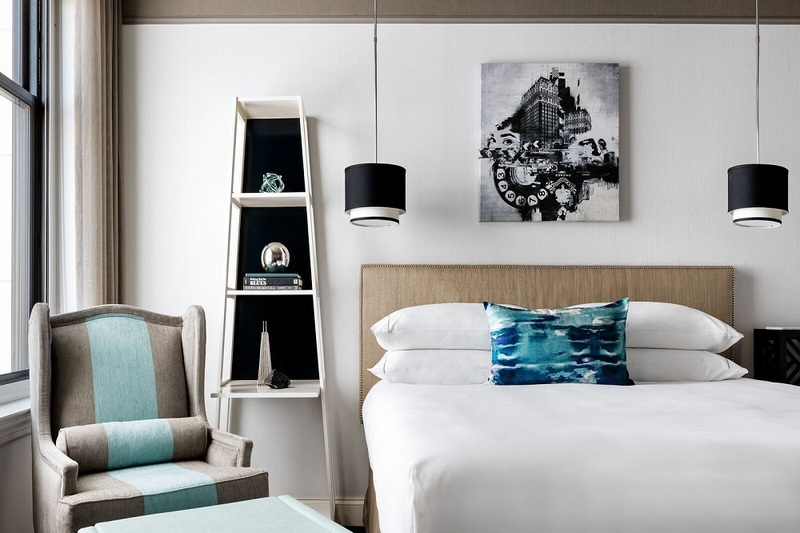 Furniture includes refurbished antiques and custom pieces inspired by mid-century modern classics, created with reclaimed woods and vintage style accents throughout the hotel. A hotel greeter with a tray of chilled local pineapple bites and oshibori, chilled towels, offers instant refreshment to weary travelers. Each well-appointed guestroom and suite boasts bold, custom-created monstera leaf wallpaper, inspired by vintage bark cloth patterns, perfectly capturing and refreshing the motif of the time period. Surf nostalgia photography books, art tomes and an authentic ukulele line the shelves. The colour palette blends warm earth tones and textural neutrals for a calming ambiance, while pops of burnt orange, cobalt hues of the ocean and tropical pinks add bursts of eccentric flair. 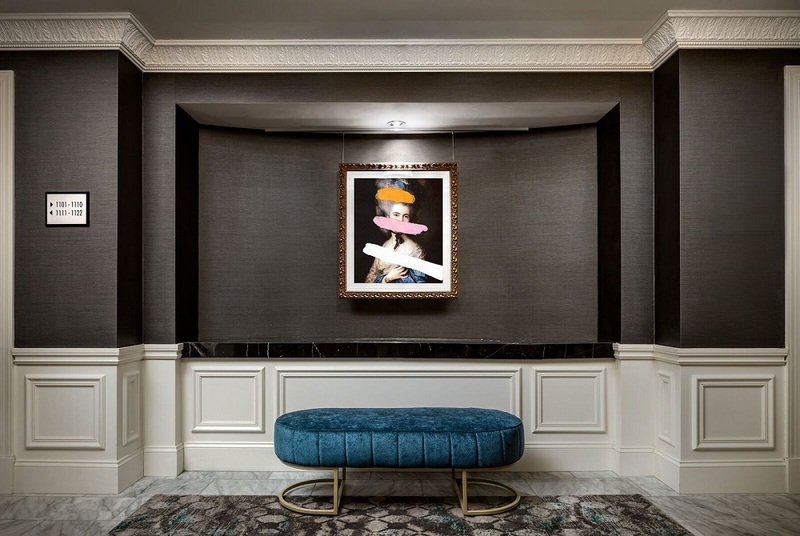 Autograph Collection Hotels, part of Marriott International, has announced The Blackstone will join the brand’s diverse and distinguished portfolio of more than 100 independent hotels around the world on June 7, 2017. 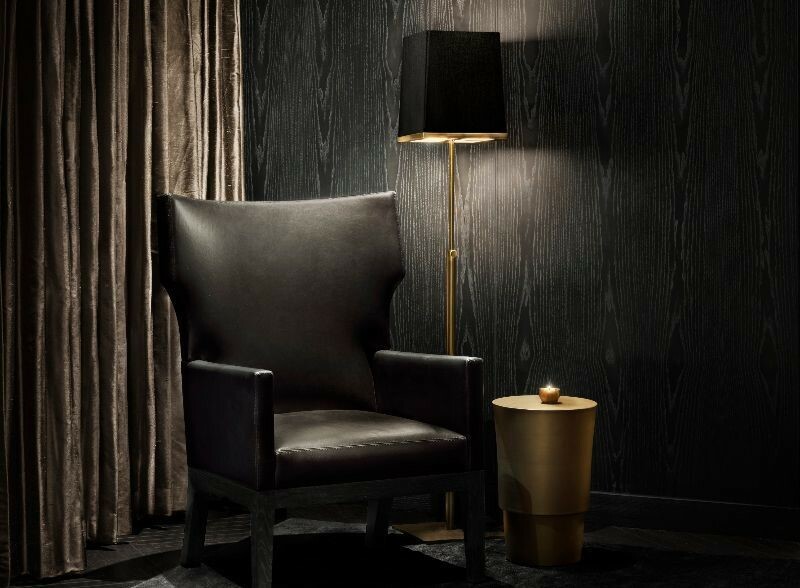 A hallmark of hospitality and history in the Windy City, the hotel shares the brand’s values of vision, design and craft and it’s ‘exactly like nothing else’ mantra. Following the hotel’s large scale architectural restoration of $139 million (£107 million) in 2008, this multi-million dollar renovation led by Chicago-based firm The Gettys Group refreshes the original work of renowned Chicago architectural firm Marshall and Fox, highlighting the early twenty-first century grandeur and craftsmanship while incorporating state-of-the-art technology and modern amenities. 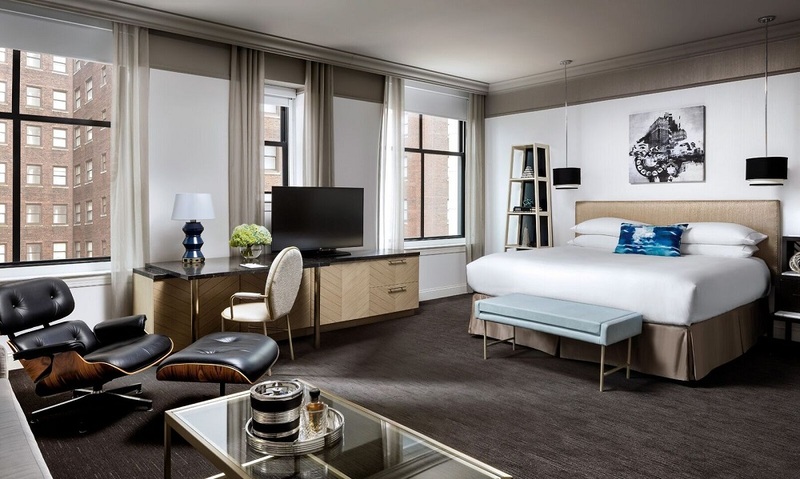 A Chicago landmark on the city’s Cultural Mile along Michigan Avenue, the hotel’s refreshed interior design carries through to the hotel’s 335 guestrooms and suites, which feature marble accents, plush bedding and dynamic textiles. 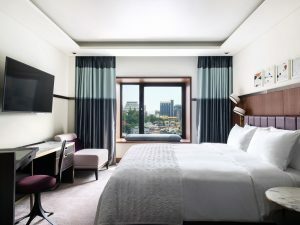 Upgraded accommodations up the ante with unobstructed views of Grant Park and Lake Michigan spanning from Navy Pier to Soldier Field. 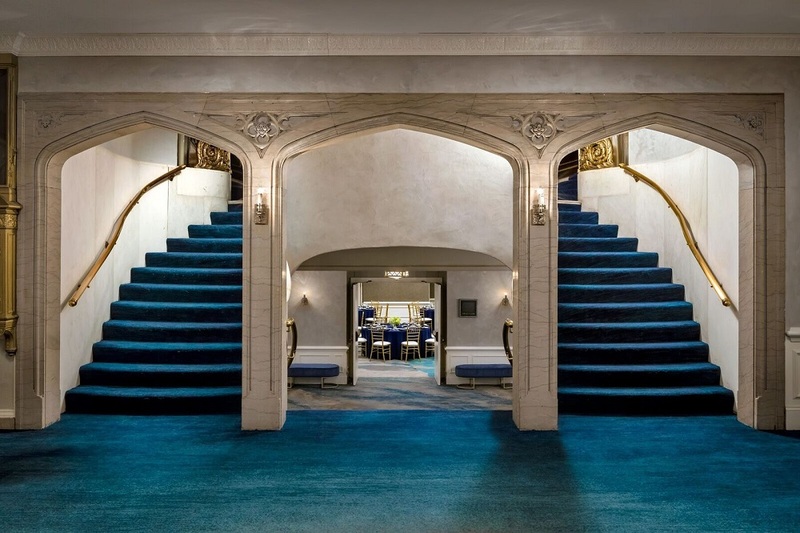 Living up to its distinction as the “Hotel of Presidents” for over 100 years, The Blackstone has hosted US presidents and foreign dignitaries, scandalous political and mob exchanges, a star-studded array of actors, and more than a dozen movie productions. In 1920, The hotel became known for the Smoked Filled Suite following the Republican Party leaders’ secret meeting to nominate Warren G. Harding as their candidate for president. Additionally, the hotel’s Suite of Presidents saw the likes of President Dwight Eisenhower watching his nomination for president from the room in 1952, and President John F. Kennedy preparing for DC negotiations on the Cuban Missile Crisis in 1962. In turn, The Blackstone also became known as the location of Chicago gangster Al Capone’s barbershop, nestled below street level in a “barbershop” lounge that still remains today. 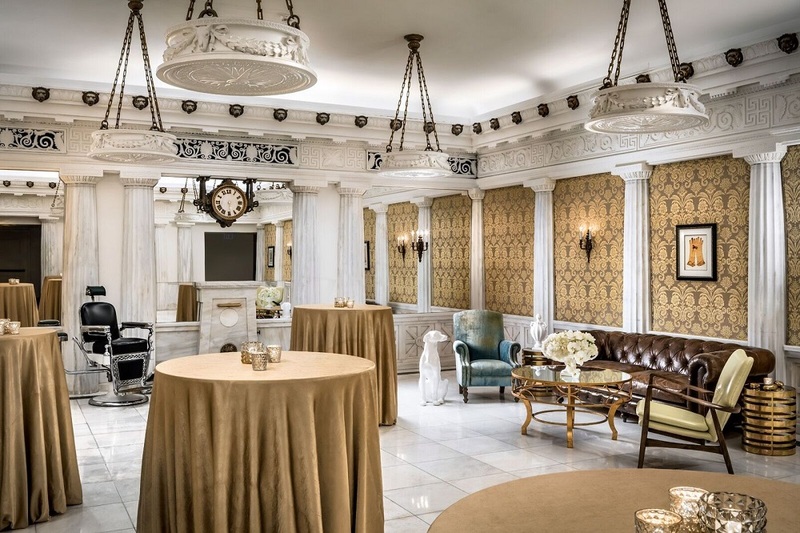 The hotel honours these illustrious and notorious tales through “Back in the Day” Turn Down & Other Stories available in each room, encouraging guests to create their own history while staying at The Blackstone Hotel.